The year in review: Xi Jinping's visit, the UN SDG advisory group, and more. The UN Secretary General Ban Ki-Moon has appointed TMCD’s Professor Xiaolan Fu onto the 10-member high-level advisory group to the United Nations Technology Facilitation Mechanism (TFM). The TFM was launched in September 2015 to assist in implementing the Sustainable Development Goals (SDGs) and in ensure the successful delivery of the Agenda 2030 for Sustainable Development. 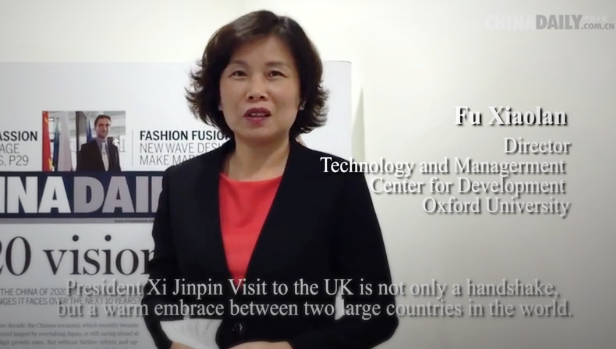 "China and the UK can realise a strong union and become good partners." 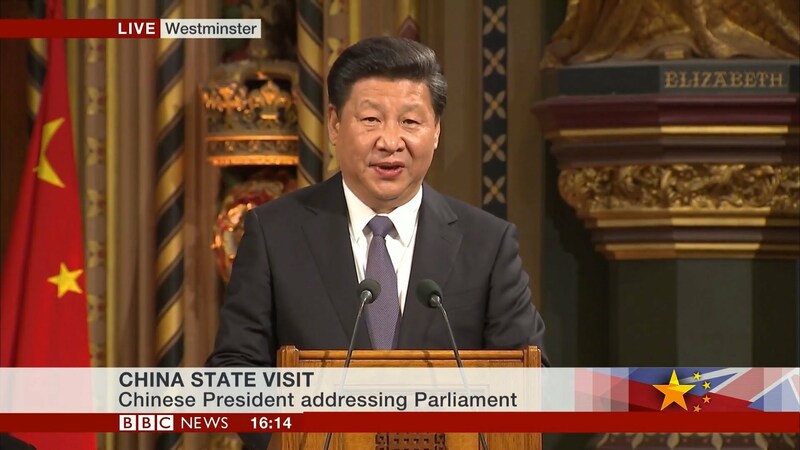 President Xi Jinping’s visit to the UK is not only a handshake, but a warm embrace between two large countries in the world. We will see an all-round closer collaboration between the two countries in economic, technological, cultural, and social aspects. I believe that President Xi’s visit will start a golden decade for both countries. Where the two countries complement each other, China and the UK can realise a strong union and become good partners. On the day of President Xi's visit to Buckingham Palace to meet with Her Majesty The Queen, Professor Fu was invited to host a live commentary session on BBC News. She was also interviewed by China Daily, BBC World News, BBC News Channel, and BBC Chinese Web. Last November saw a high level conference to review the achievements of the TMCD-led international research collaboration on the diffusion of innovation in low-income countries (DILIC). The event, hosted by the Overseas Development Institute in London, presented the latest findings of the three-year DILIC research project. The project has been exploring the determinants and transmission channels for effective creation, diffusion and adoption of innovation in low-income countries under institutional, resource, and affordability constraints. The research is funded by ESRC and DFID and supported by UNCTAD, UNIDO and the Ghanaian government. The event was co-hosted by the TMCD and the DFID-ESRC Growth Research Programme (DEGRP). Watch the DILIC Video, which presents research findings. 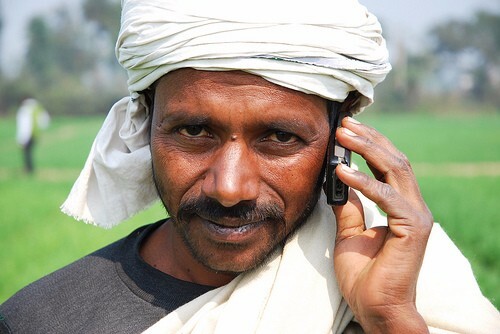 Dr Xiaolan Fu and Dr Shaheen Akter have finished a paper titled The Impact of Mobile Phone Technology on Agricultural Extension Services Delivery: Evidence from India. The paper is forthcoming in the Journal of Development Studies. Their findings show that the amount, quality, and speed of service delivery have improved significantly because of the impact of enhanced mobile phone intervention. There are also benefits in terms of greater knowledge and awareness of new agriculture practice, access to credit and farmers’ aspiration to try new technology in the future. The system does not discriminate against farmers from disadvantaged or low education backgrounds, so mobile technology may serve as a promising tool for inclusive development. TMCD researchers have built a new collaboration with Huawei, one of the world’s leading mobile technology companies. The objective of this study is to develop a valuation model for early stage technology in the information and communication industry. The project, led by Professor Fu, will develop a theoretical model for technology pricing and construct an empirical/operational model for the ICT industry based on large, firm-level datasets. The diffusion and commercialisation of technological innovation is a key driver of long-term economic growth. However, challenges with calculating accurate valuation of technology hinder the development, transfer, and commercialization of early-stage innovation. Investors, users, and firms that commercialise technology find it difficult to engage in research and development because of the uncertainty surrounding the value of the projects they wish to acquire or commercialise, or in which they aim to invest. The deadline for submissions for this year’s AIE Annual Conference is 15 April 2016. This year the Academy’s 9th annual conference will be held in Sydney, Australia at the University of Sydney from 2–3 September 2016. The annual AIE conferences have been held since 2008 and have attracted a total of nearly 2,000 participants from around the world since they began. The conferences provide an international platform for scholars, industry leaders and policymakers from around the world to present research and thought leadership on trends and new developments in innovation and entrepreneurship. The 2015 MNEmerge project workshop took place at the University of Oxford in October. The project, which explores the role of multinational enterprises (MNEs) in developing countries, focusing on Brazil, India, and Ghana. In Brazil the objective is to study how rural communities can be electrified in a cost-effective manner. In India the aim is to study how sanitation and hygiene can be enhanced in rural communities. The research in Ghana focuses on assessing the economic impacts of the MNEs by comparing Chinese and European companies, as well as studying the various channels for the diffusion of managerial knowledge. Marco passed his DPhil Viva for his dissertation titled Mobile Phone Diffusion and Rural Healthcare Access in India and China in December. 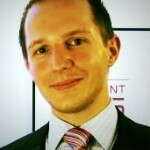 His methodology was awarded runner-up at the OxTALENT awards and won honourable mention for the 2015 European Survey Research Association's Early Career Award. During his studies, Marco was awarded almost £40,000 in research funding from eleven different funders including the John Fell OUP Research Fund, the Social Sciences Doctoral Training Centre of the University of Oxford, and the Oxford Department of International Development. Marco has now moved on to a new role as a postdoctoral scientist in health policy and systems that is shared between the Centre for Tropical Medicine and Global Health (Nuffield Department of Medicine) and the CABDyN Complexity Centre (Saïd Business School) at the University of Oxford. He teaches on the International Health and Tropical Medicine MSc programme whilst undertaking research into health systems, technology, and development. 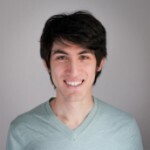 He is a research associate affiliated with Green Templeton College, a member of the Oxford Health Systems Collaboration research group, and a member of the Big Data and Human Development research network. TMCD is pleased to welcome Samuel Galler (pictured on left), a DPhil Student in the Centre, to join the team as a communications assistant. TMCD also has hired a new project coordinator, Chiyi Tam, and three additional positions for research fellows and a data management assistant are in the recruitment process, which will be announced soon. TMCD also would like to sincerely thank our outgoing project coordinator Zifu Wang and visiting fellow Professor Bruce McKern for their contributions to the centre over the past year. We wish you both the very best, and are both grateful and honoured to have collaborated with you in Oxford.